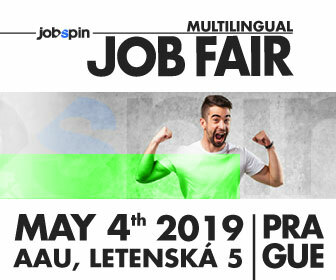 Find your next career opportunity at JobSpin Multilingual Job Fair in Prague!  It doesn’t matter whether you are new in town, have already been living in Prague for some time, or are simply looking for a job. 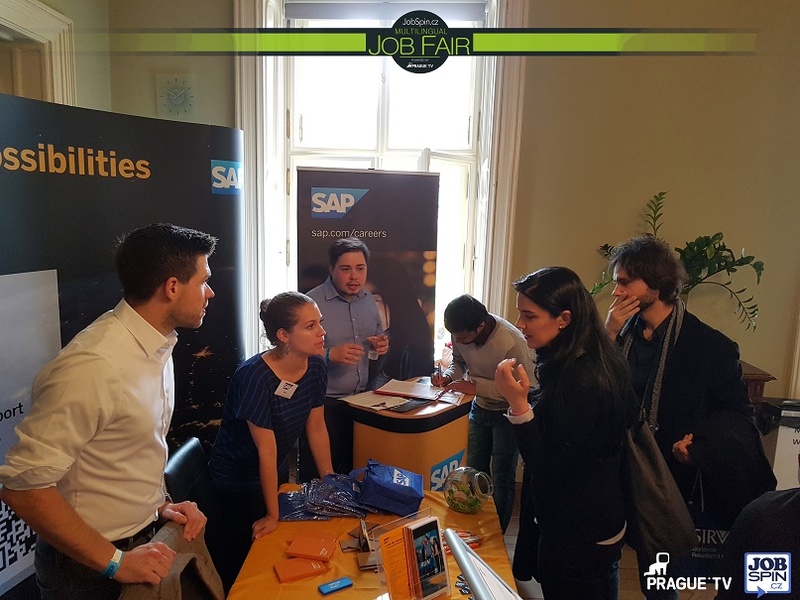 At JobSpin.cz Multilingual Job Fair powered by Prague.TV, you will find a large number of international companies wanting to hire students, graduates and professionals who speak foreign languages.The event takes place on March 3 at the Anglo-American University, Letenská 5. You can anticipate meeting delegations from companies such as Amazon, CDK, AB inBEV, Honeywell, Expedia, SIRVA, SAP, and many others. Don’t forget your CV. Not only will you have the chance to put your CV in the hands of the people who will actually read it, but you can also ask Grafton Recruitment for advice on how to improve it at their special “CV Consulting Panel”, open all day for free consultations for all visitors. During the event, you can look forward to presentations for job-seekers, assistance for foreigners from relocation experts, and workshops on writing a CV and interview preparation. Register for your free ticket on the official website and find out more about the event on Facebook.